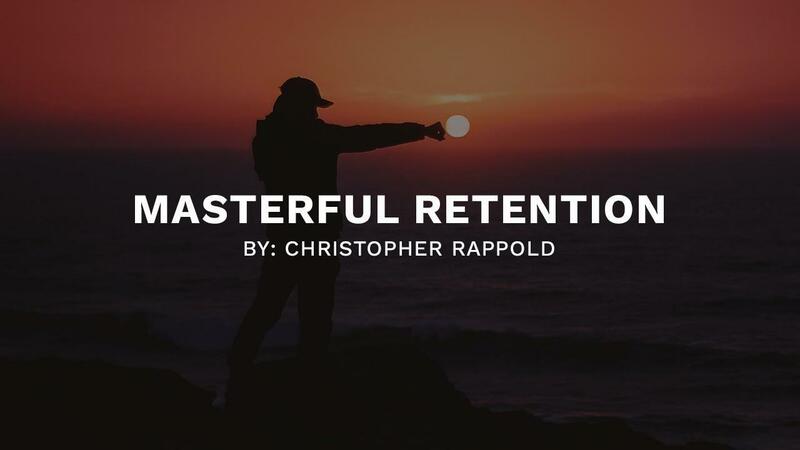 Want to Improve Your Retention? Do This in the Next 30 Days! With 2018 behind us, it’s a good time to take a pause and assess how the year went. I have always enjoyed taking half a day away from the office and looking at the cumulative results from that particular year. Though I look every day, week and month at how our schools are doing, there is something about looking at the total of 12 months of results that gives a different picture and perspective. I start with my team. I take a look at their martial arts, fitness, personal and professional development from the beginning of the year to the end of the year. Did they make the kind of progress that both of us were working toward? Are their goals and the goals of the school intersecting in a way that creates a win-win, long-term relationship? Are there any tweaks that need to be made? What are things we did together that had the most impact, and what are the things that missed the target and need improvement? When you’re teaching a new sparring technique to students, how do you present the form so students will understand and learn it efficiently? Do you have them just practice it a few times and move on? Or do you have plan for when they’re ready to progress? In today’s blog, Chris Rappold of Team Paul Mitchell Karate shows you the 3 stages of teaching a new sparring technique to students so you know exactly when the student is ready to move forward. He calls it “The I Method”. And he uses this methodology in all of his sparring classes. This is just one of many instructional videos in Chris's new sparring curriculum, Retention Based Sparring. So if you want to have better success in your sparring classes and you want your instruction to improve, watch the video today.